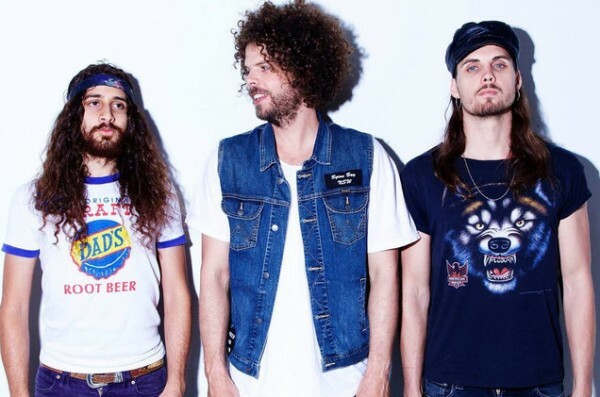 Grammy Award-winning rock band WOLFMOTHER have announced a headline show at The Olympia Theatre, Friday 8th April, celebrating the release of their highly anticipated new album release “Victorious” on February 19th. Get all the information on this show and the bands new album below! 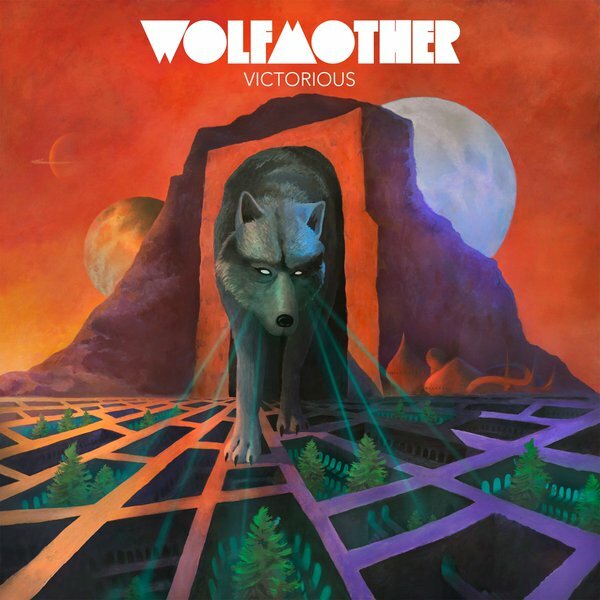 Ten years after their arrival, Wolfmother have returned with what could arguably be called their best work to date. With “VICTORIOUS”, Stockdale once again arrives right on time: in an era dominated by single-song downloads, this is an album worthy of repeat listens from top to bottom. Fans can get “Victorious” and “City Lights” as instant downloads by clicking HERE to pre-order “VICTORIOUS”. 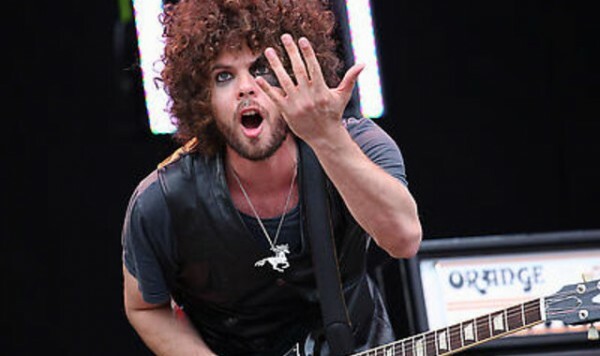 For more information on Wolfmother, just click this link for their Facebook page and here for their official website. The album will be available on pre-sale with a show ticket from Wednesday, 20th January via Ticketmaster.ie. The CD is also available for pre-order through Amazon HERE and pre-orders and exclusive merch bundles are also available at http://smarturl.it/wolfmotherstore.